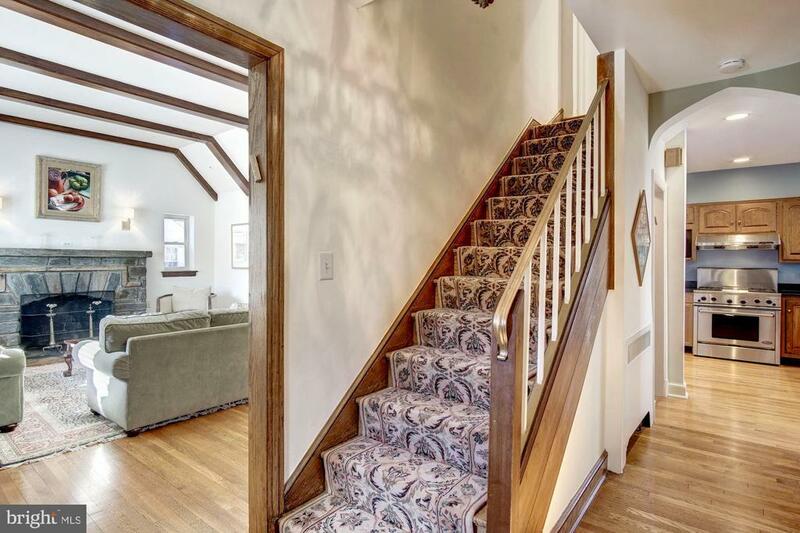 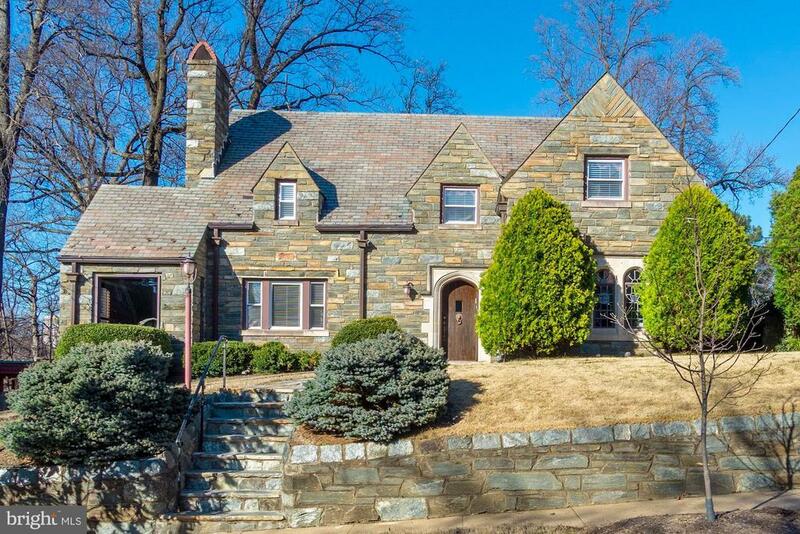 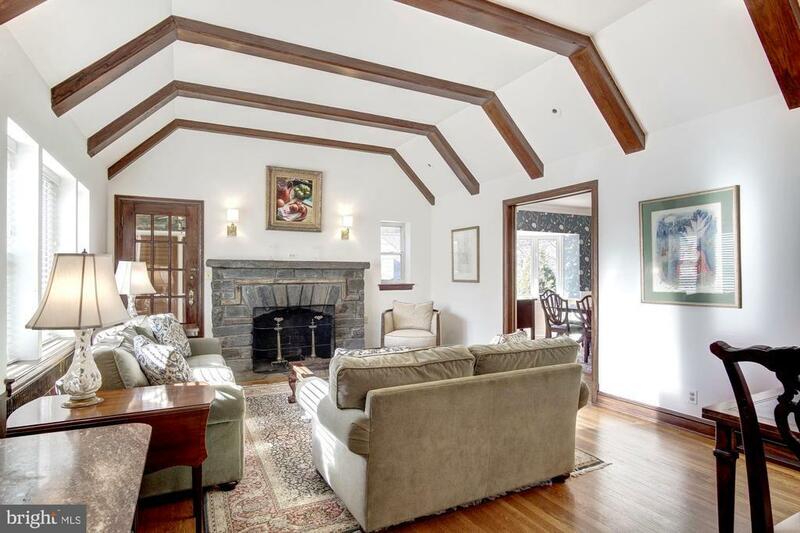 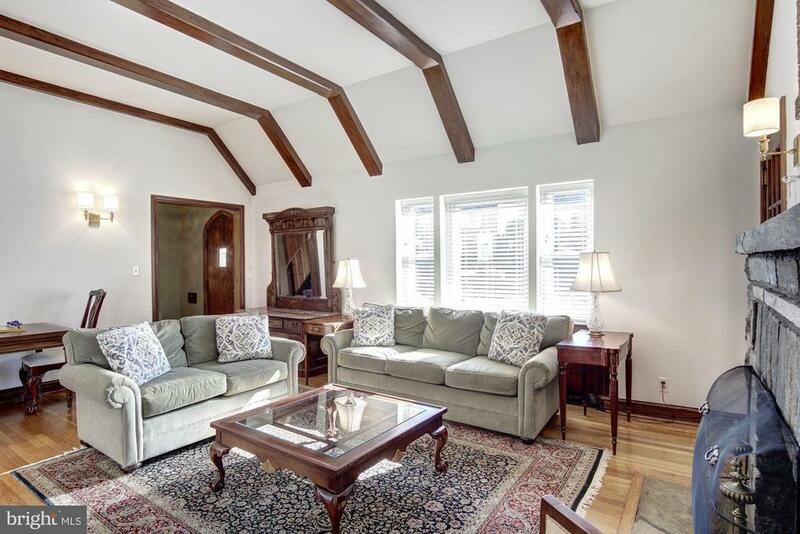 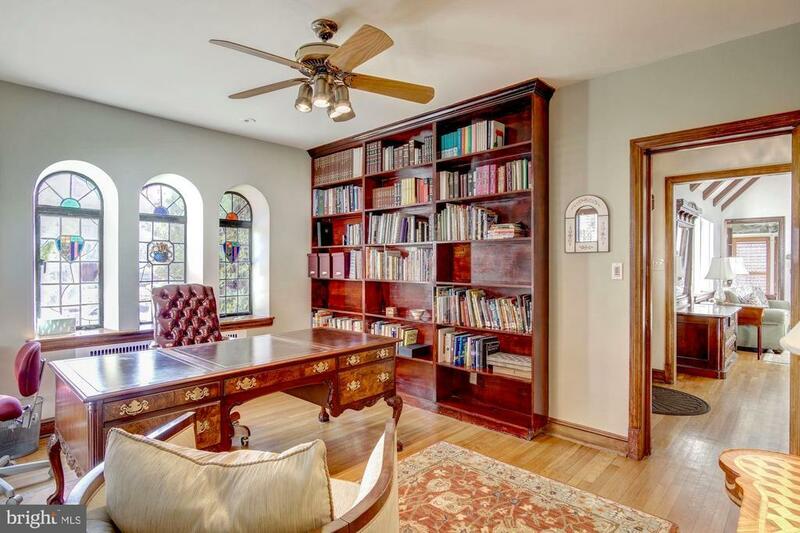 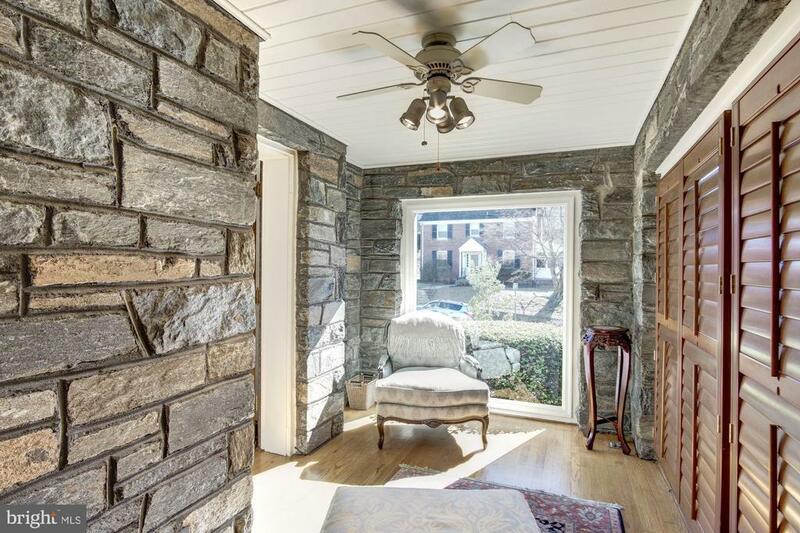 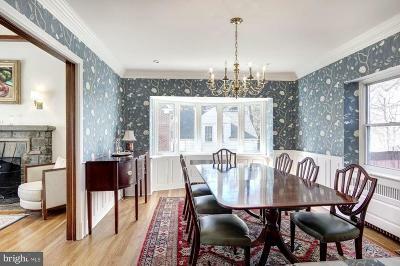 Stunning 1930s English style stone Tudor in sought-after Shepherd Park neighborhood. 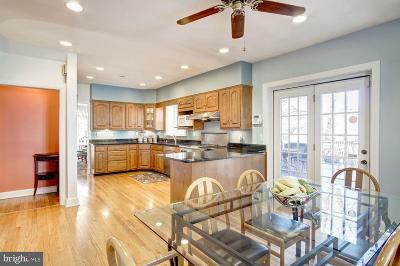 This gorgeous architectural gem has 4/5BR and 4BA on 3 levels, with approximately 4, 000 sf. 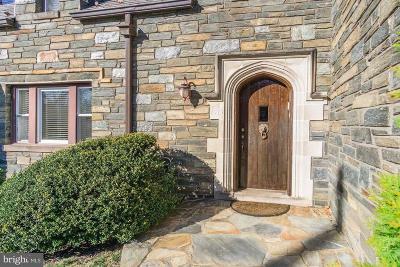 The Tudor design elements can be seen throughout the home from the vaulted beamed ceilings and fireplace of the great room, to the stonework seen in various parts of the home. 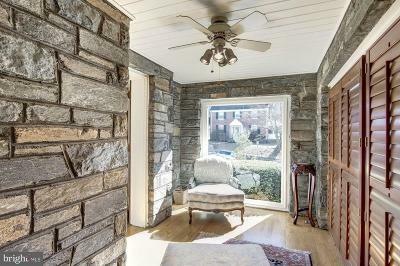 The home offers a traditional floor plan with eat-in kitchen and separate formal dining room, as well as a first floor office, which can double as a guest room with attached full bath. 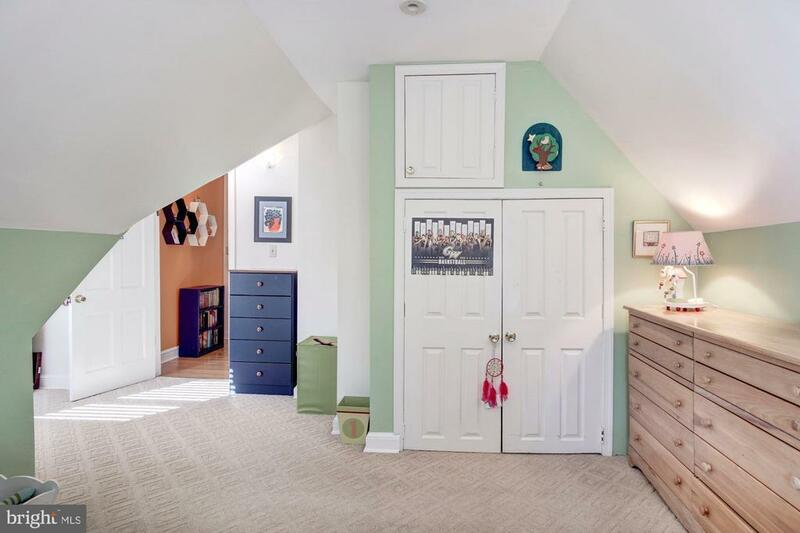 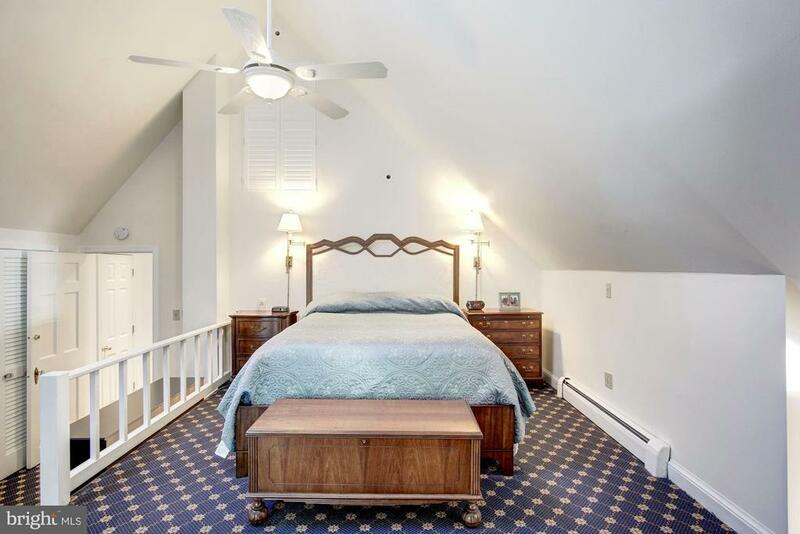 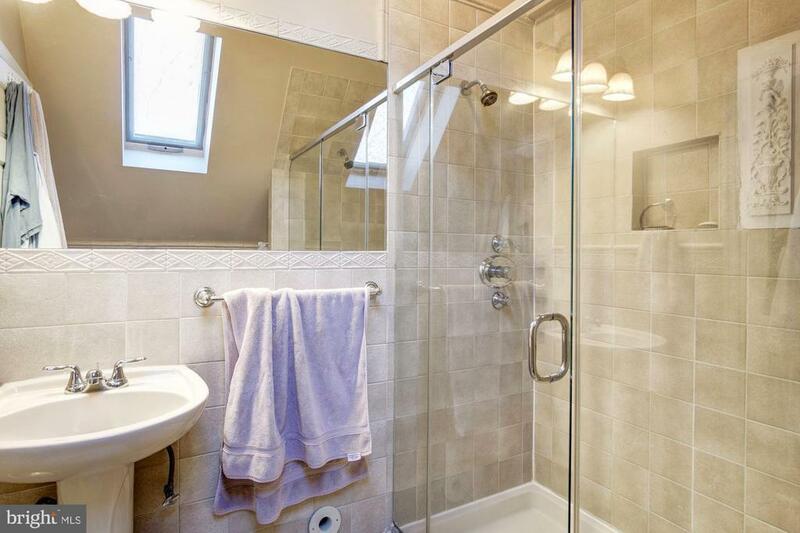 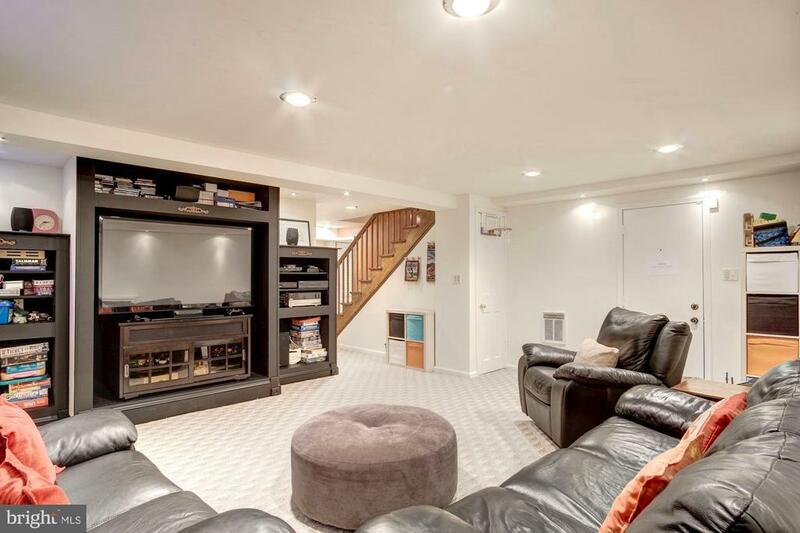 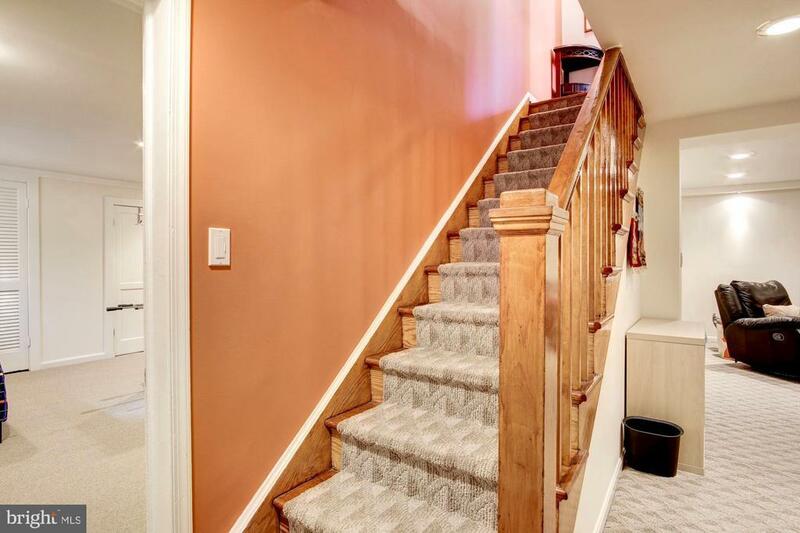 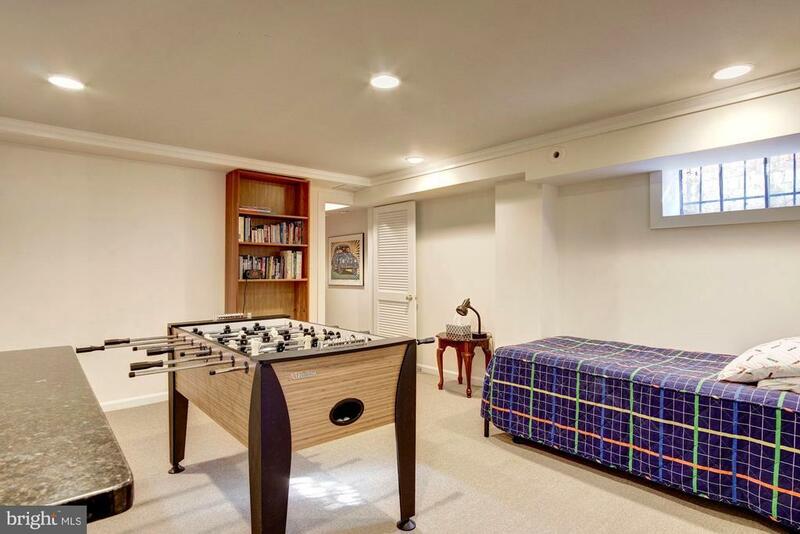 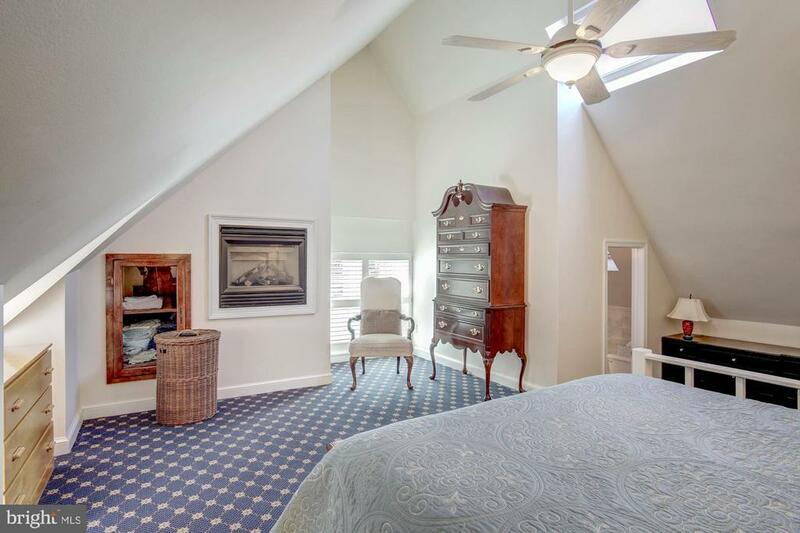 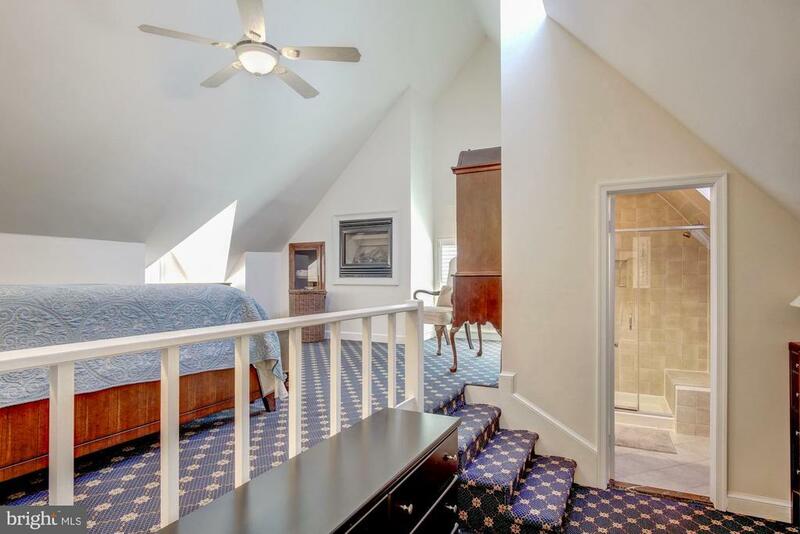 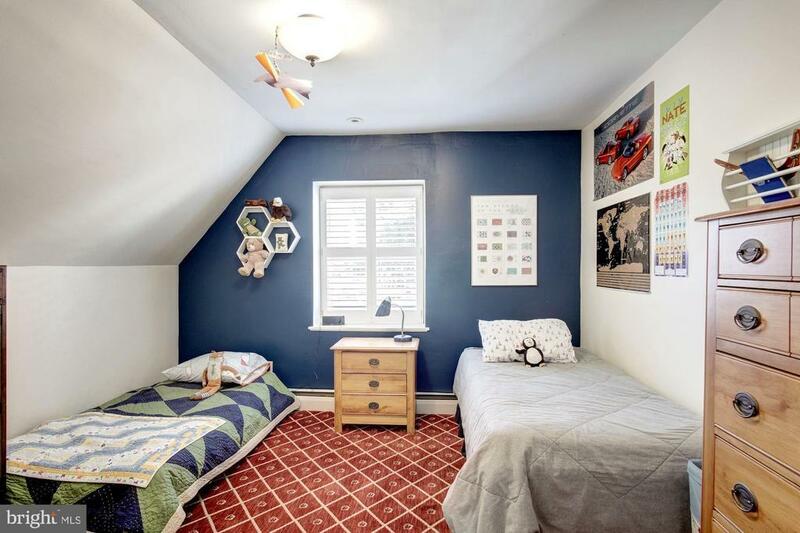 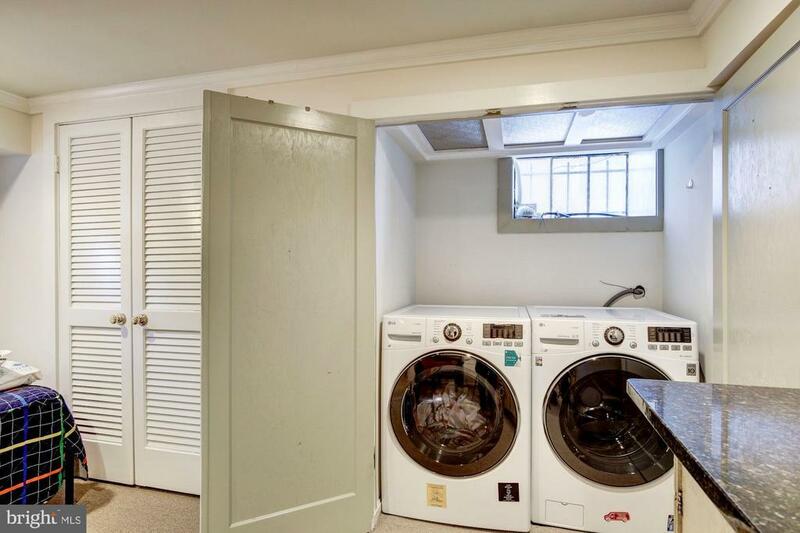 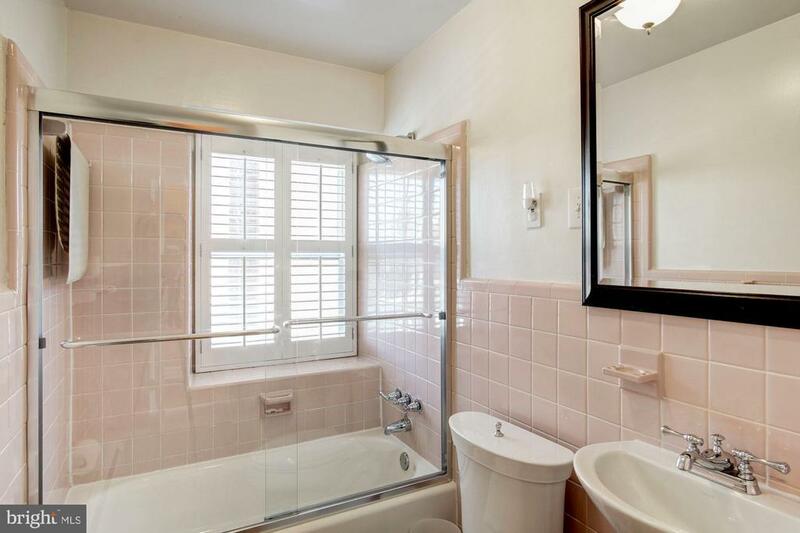 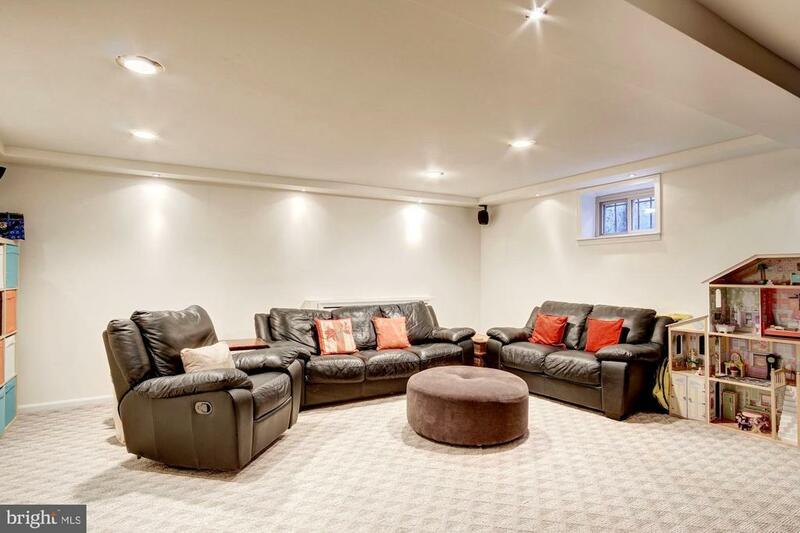 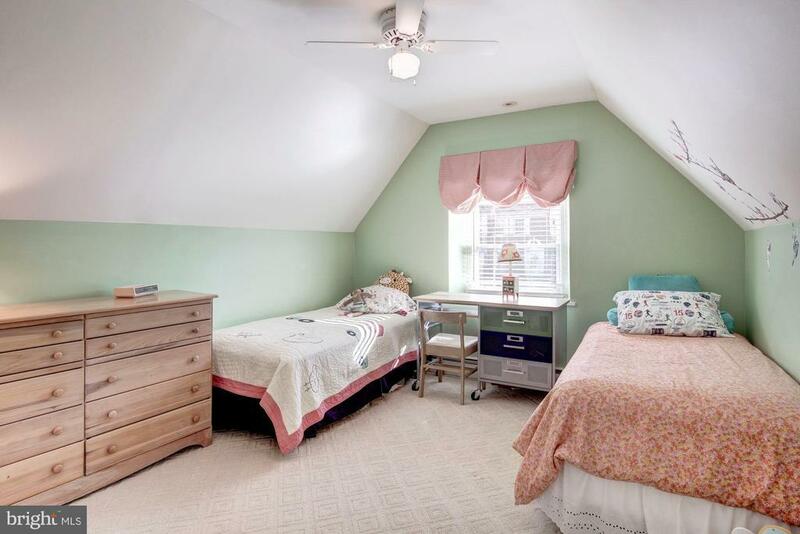 The top floor consists of three more bedrooms including the master with attached bath and guest bath in the hall, as well as completely finished lower level offering an additional bedroom and spacious family media room and access to the attached garage. 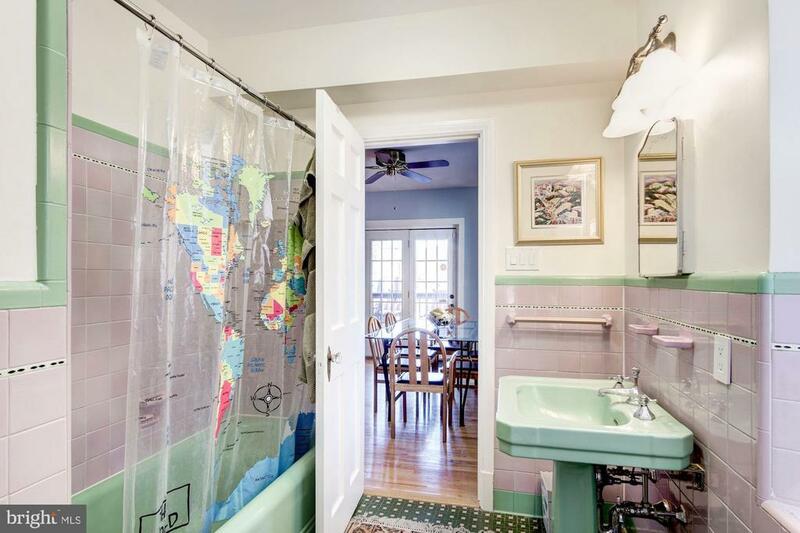 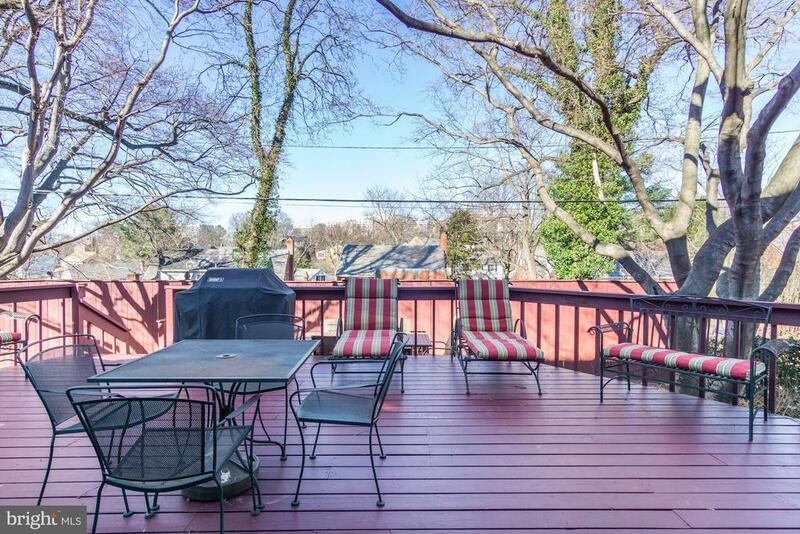 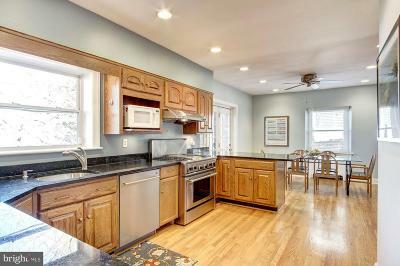 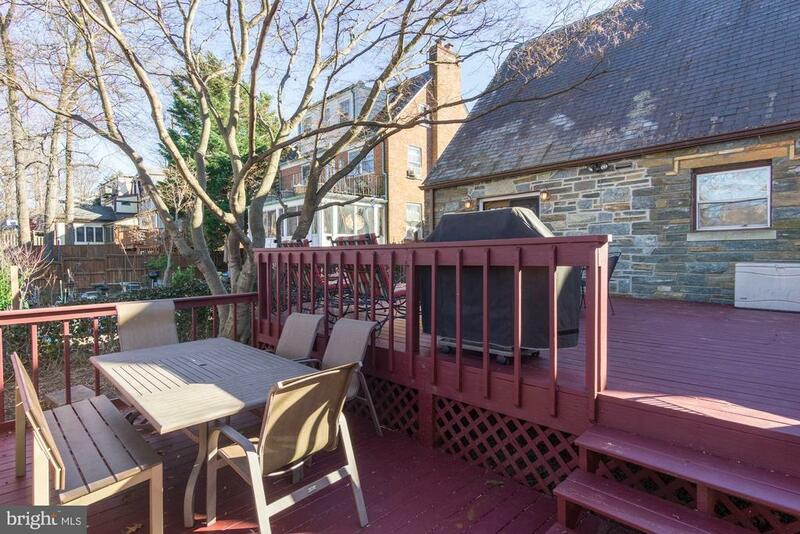 Located in one of DCs most sought-after neighborhoods with its desirable, picturesque blocks and tree-lined streets - close to downtown DC, Silver Spring MD and metro.